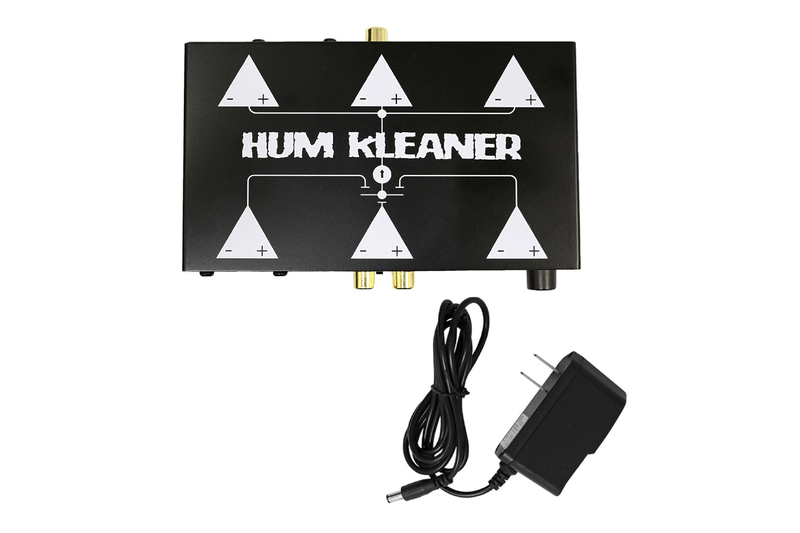 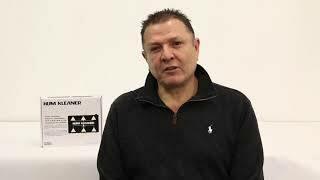 The new Hum Kleaner is designed to eliminate Hum at the source while also amplifying the purified signal so that it may be pushed over long wire runs. In addition to eliminating common hum issues, it is equally important that your amplifier receives the required signal voltage to maximize available performance. 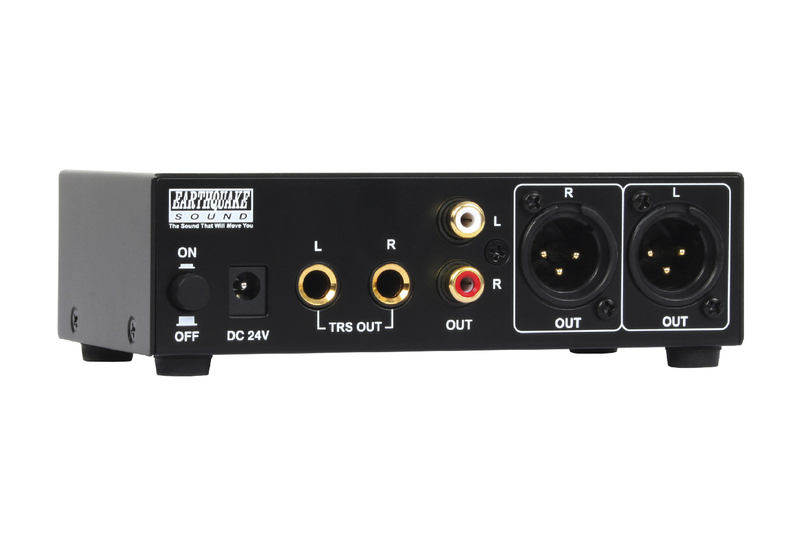 If your powered equipment is not receiving the required signal voltage then it is impossible to perform at the level that the manufacturer intended. 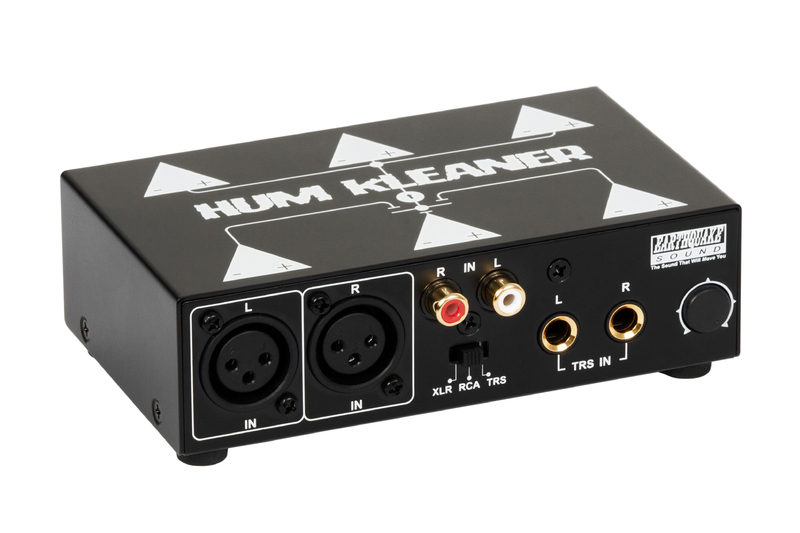 That is why the engineers at Earthquake Sound decided to integrate a pre-amplifier into the Hum Kleaner’s noise-suppression- circuitry. 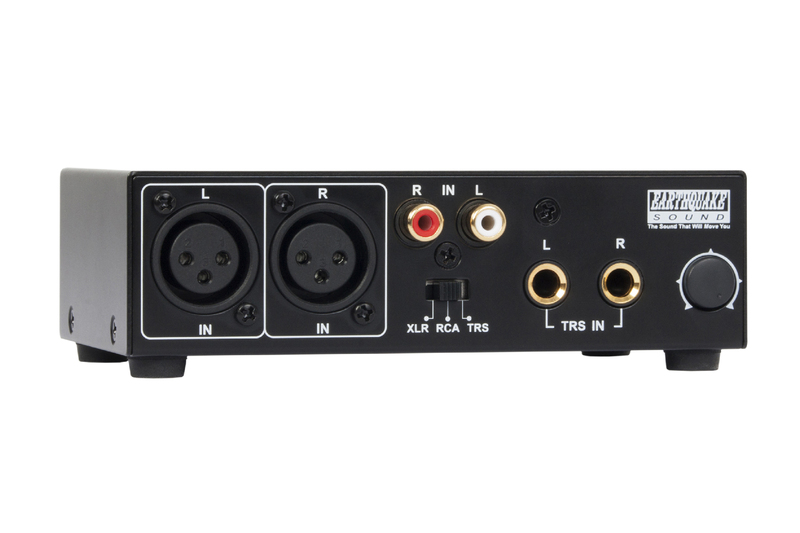 This device is not just a line converter, on-board is an amplifier capable of boosting a signal to 9V (RCA) or 18V (TRS/XLR).